Get your own personalised hoodie with your initials on. 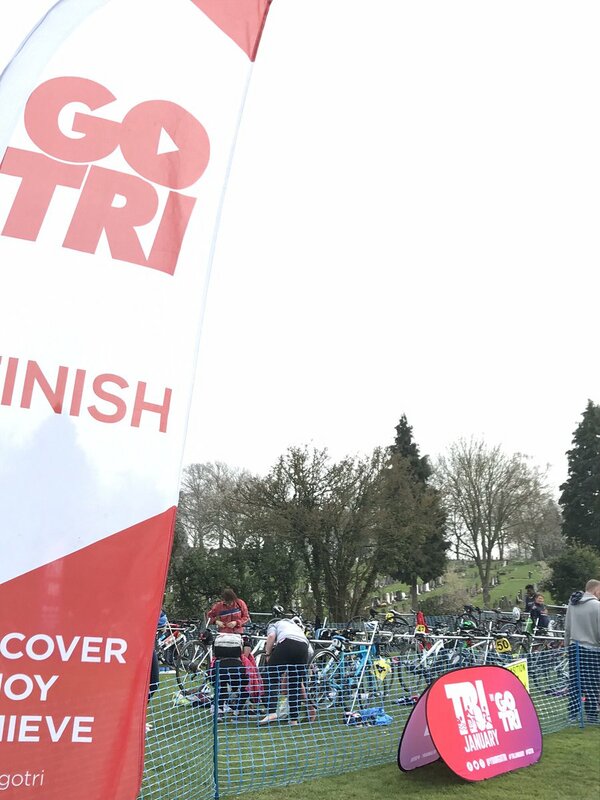 The photo is a promo version – the actual version will have smaller initials on the front, the Triathlon Redditch logo and rear logos will be larger. See our shop for more info…..HERE….and to place your order!